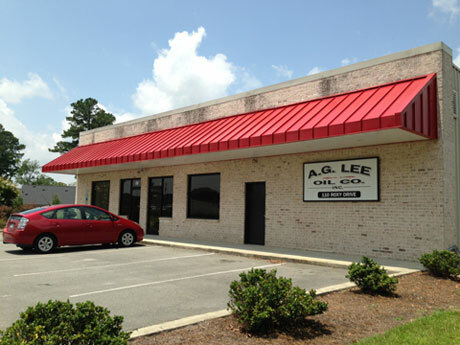 A. G. Lee Oil Company, Inc.
AG Lee Oil Company, Inc. Since January 1965, we have supplied our customers with the finest wholesale petroleum products available. Our products include Gas, Diesel Fuel and Kerosene; both Branded and Unbranded fuels. Branded fuels include: Shell and Citgo. At AG Lee, we deliver what we sell and we deliver petroleum to farms and farmers of Eastern NC, including Raleigh and points east. We also deliver fuel to municipalities including Johnson County and Smithfield, NC. Twenty-four hour advance notice is generally satisfactory for delivery. From the beginning, our company's founder, Albert G. Lee, Jr. has operated the company by always putting the customer first. In these days of social media, digital communication, voice mail and customer service reps based throughout the world, it's nice to know that our employees are ready to assist your needs from our office in Selma, NC. 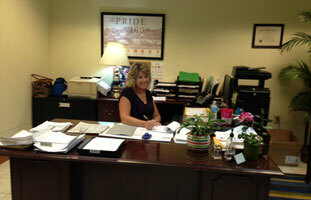 Our customer service is focused on you, the customer, and we provide exceptional one-on-one service. Our support personnel are knowledgeable of fuels and your fuel needs. If necessary, we'll even manage your fuel inventory. Many of our customers have been with us since our inception. Give us a call today and find out what makes A.G. Lee Company special. © Copyright © 2000-2013 A.G. Lee Oil Company, Inc.